Whatever your business, your logo is one of your company’s most important assets. It’s your customers’ first impression. It’s how your customer’s see you. At Litmus Design, we believe a great logo should be both simple and memorable. 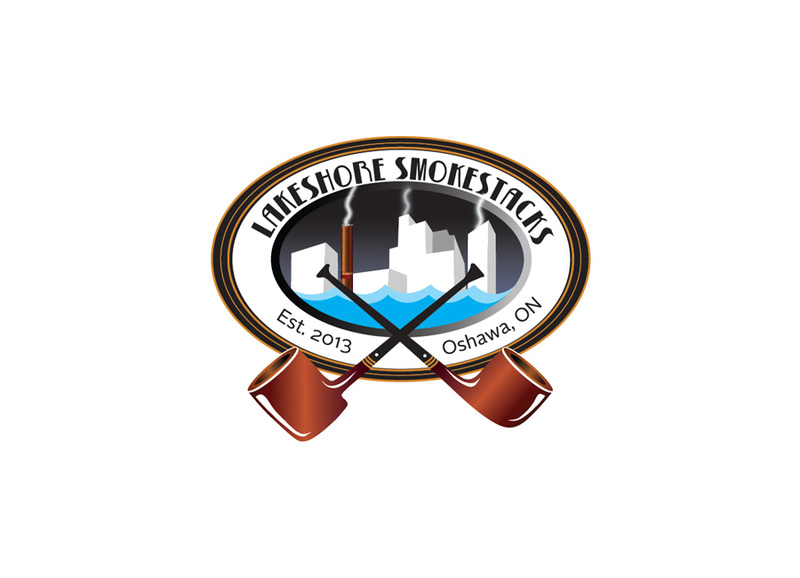 We take time to listen to your needs, so that we can provide you with a custom logo design solution that’s the best representation of your business and something that can be applied to a variety of applications. 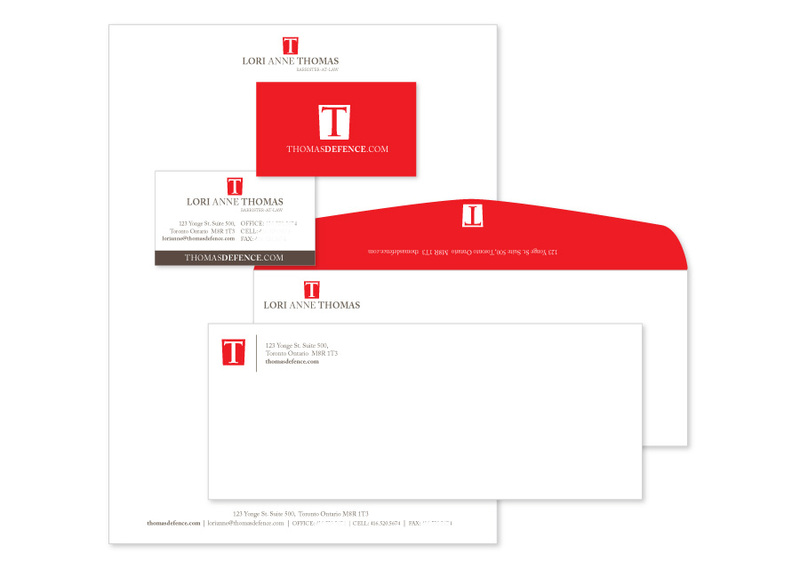 Whether you’re looking for business cards, letterheads, envelopes, or signage, you’ve come to the right place. Take a look at some of our work below. I LOVE my clients. I put everything into fostering relationships with each and every one. I'm invested in each project I work on, so it's never a doubt why you chose to work with Litmus Design. But when I'm not working, I fill my bucket with the energy nature gives us so I’ll be in the garden, or a forest or a field.